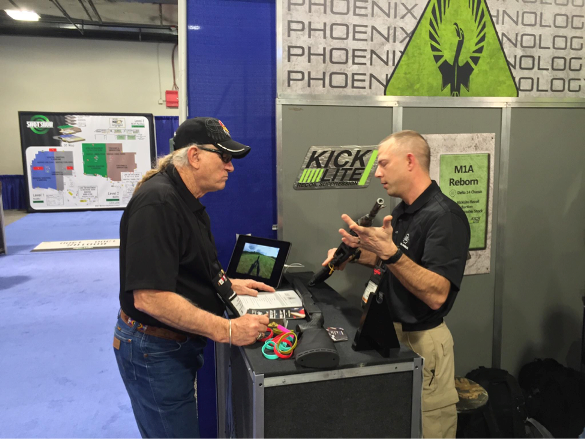 shot show | Delta 14 Chassis, Inc. 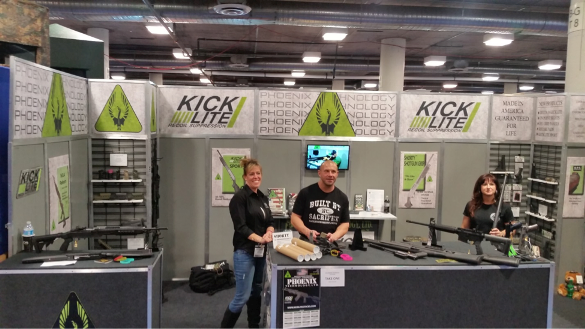 Shot Show 2017 has come and gone. Delta 14 Chassis once again was exhibiting in the Phoenix Technology booth 1461. The traffic for the four days was outstanding and considering the momentum of 2016 this New Year looks too far exceed expectations. Delta 14 Chassis now on Instagram which is a compliment to the Facebook site, reviews of this modular system have really taken the market by storm. We would like to thank www.breachbangclear.com for their support in addition to Wolverine Supply in Canada as a valued partner in the mission to bring a M14 platform option to the masses. A special thanks to the NRA in particular the American Rifleman Magazine. The Article in the January 2017 page 34 issue of the American Rifleman proves that more people trust the organization and publication in the firearms industry. 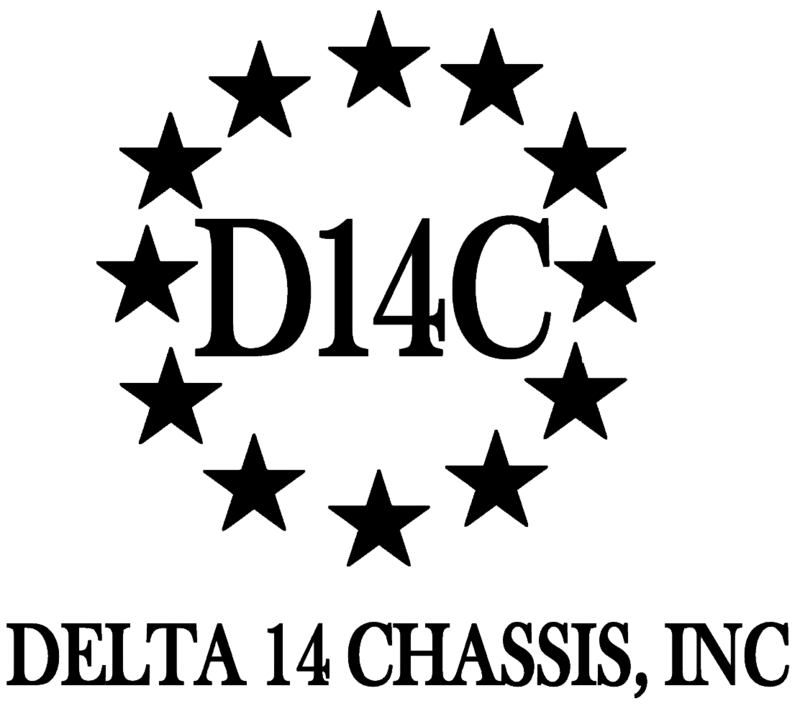 On a personal note to all the people that have contacted Delta 14 Chassis, it has been a pleasure and privilege to have conversation of your passion for the M14 and as stated, we stand ready to support you in any way we can. A special thanks to Retired Army Special Forces Chief Warrant Officer Gary O’Neil. 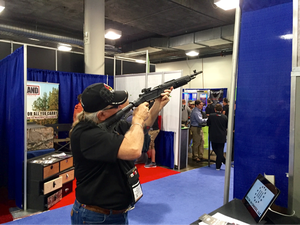 A Ranger Hall of Fame inductee was a guest at the ShotShow who came by our booth to not only have some amazing stories to tell but his own experience with the M14 from his military life. We had quite a conversation about the Delta 14 Chassis and to have him hold my rifle was certainly a highlight that this inventor will never forget!